After working in the Interior Design field for a number of years I found myself drawn more and more to lighting. I began working with light in 1988, then decided to specialize in it. I have, over the years, developed my own ideas about lighting design. The first thing is to listen to my clients needs and priorities. I then try to keep an open mind to new ideas, technologies and applications. My speciality has been in keeping abreast of the most cutting edge lighting technologies on the market and finding clever (appropriate) applications for it. I also enjoy working on Victorians as they lend themselves to a variety of approaches from authentic traditional to modern. Every space is different and, therefore, requires it's own approach for a lighting solution. I address functional as well as aesthetic aspects of a project trying to bring out or enhance the magic of the space. 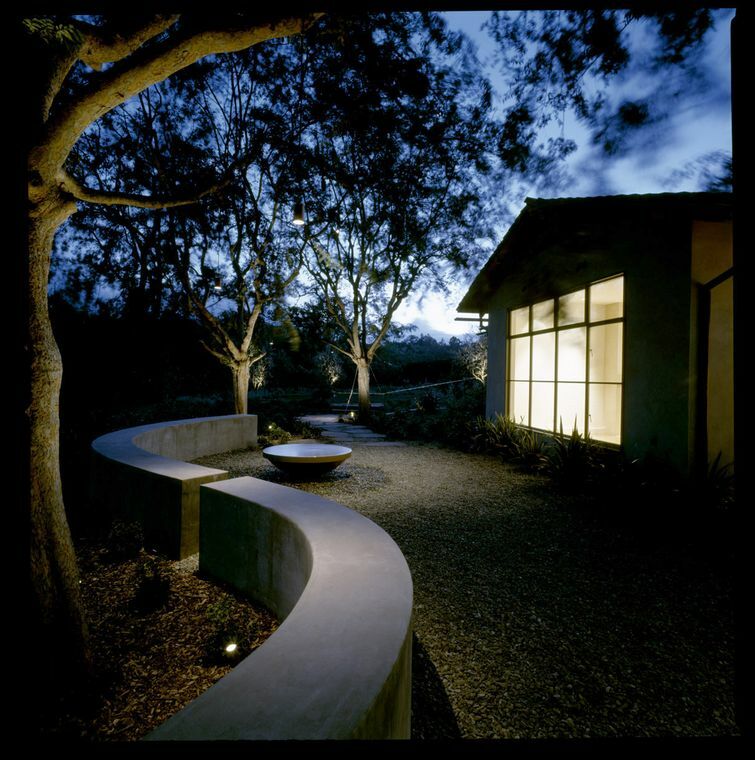 I particularly enjoy residential, restaurant, retail and landscape lighting design.